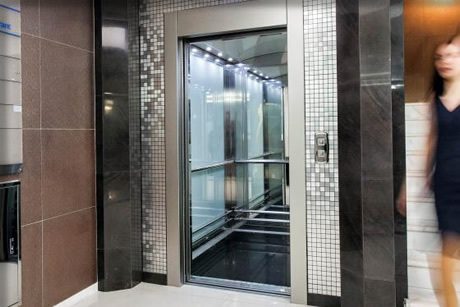 Consult Lift Services Ltd are a leading national provider of lift solutions in Scotland and the UK and specialise in the installation of lifts through our extensive network of local specialists across the country. 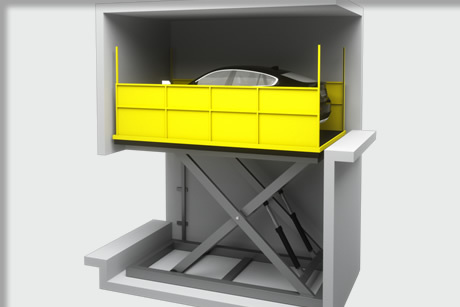 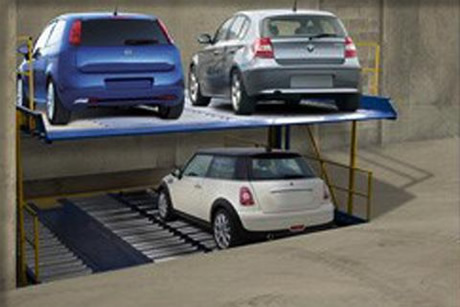 Our goods passenger, vehicle and escalator packages are sourced directly from Kleemann, one of the world’s leading major suppliers in lift packages to the European and Global Market with all components field proven and of the highest quality. 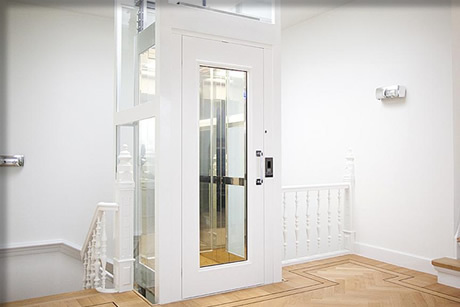 Our long standing relationship with Kleemann allows us to offer customised solutions to suit your requirements and vision to give a unique experience to the end users. 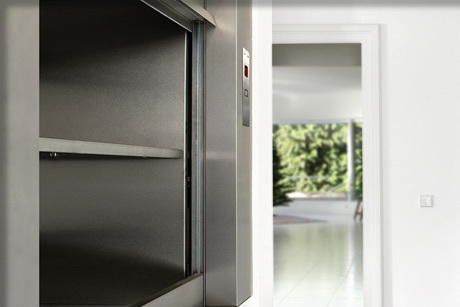 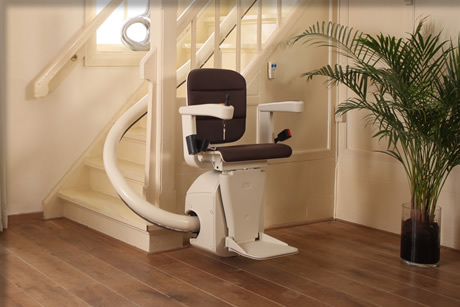 Consult Lifts are the Leading Provider of Lifts in Scotland.